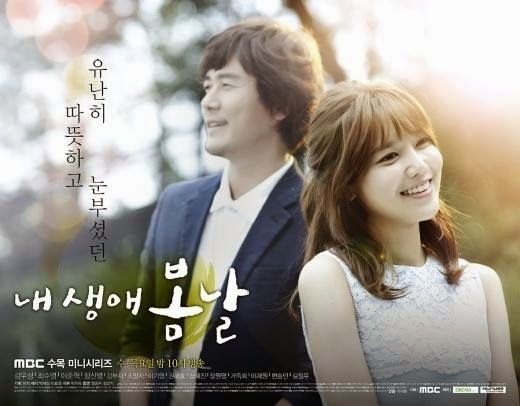 My Spring Days upcoming Korean drama wrap our attention, the female lead Sooyoung. 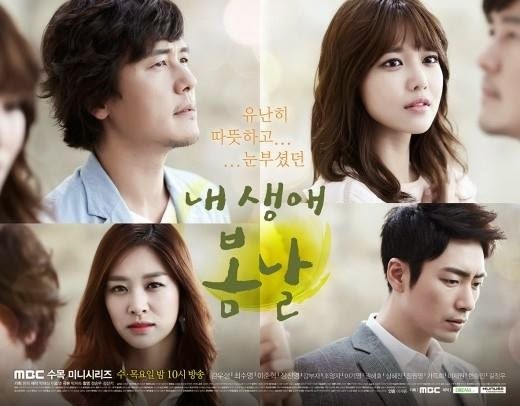 We watched her in Drama Dating Agency Cyrano. Her hair style is unqiue and its suits her in every character. The cast chemistry in My Spring Days has a potential. We watched Kam Woo Sung in The King and the Clown but being in a historical get up his character wasn't much memorable. The other male lead Lee Jun Hyuk we watched him in The City Hall, Secret Garden, City Hunter and female lead Jang Shin Young in The Empress, The Chaser, Empire of Gold. All the dramas have awesome concept and story line. 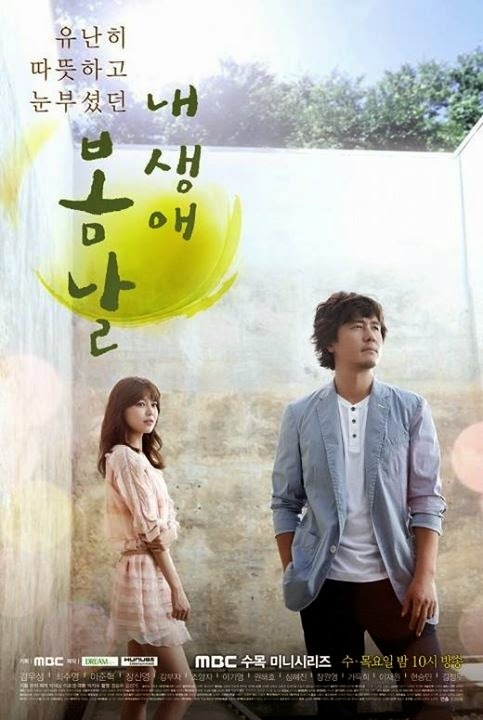 My Spring Days the upcoming drama also showing a suspense about the story. At first we thought it would be some kind of food gener drama but after visiting the official page we confused is it a medical drama? This confusion lead us to dug what will be the plot about. But the story comes out nor a food nor a medical drama it revolves around the life of a woman with a terminal illness who gets a new heart and a new lease on life. How this happens and what twist and turns in the story we are also curious wait till 10 September 2014.